Our workplaces are being reshaped. We face a transformation on a scale larger than the industrial revolution – and it will change work and society in ways that we’re only beginning to imagine. 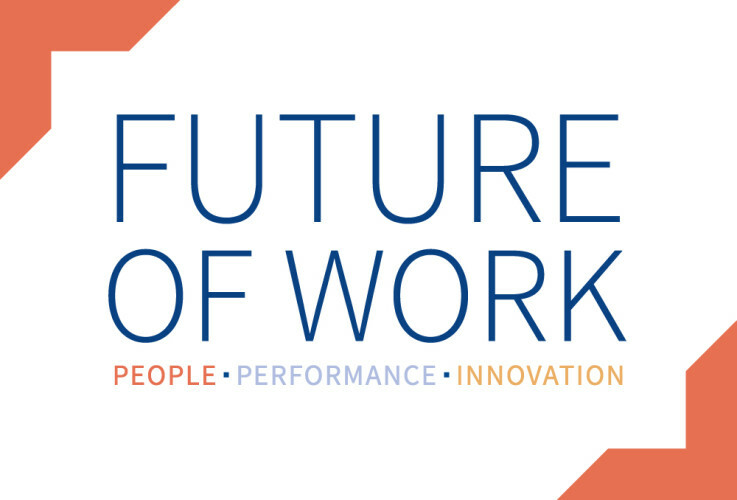 In a world being transformed by shifting demographics, digital disruption and emerging technology, discover strategies to prepare for the workplaces of tomorrow at the fifth annual Future of Work conference. Join keynotes Chris Kutarna (Oxford University), Jenn Gustetic (NASA) and a range of industry and academic experts for our 2018 program, which promises more presentations, more panel discussions, more hands-on workshops and new debates. 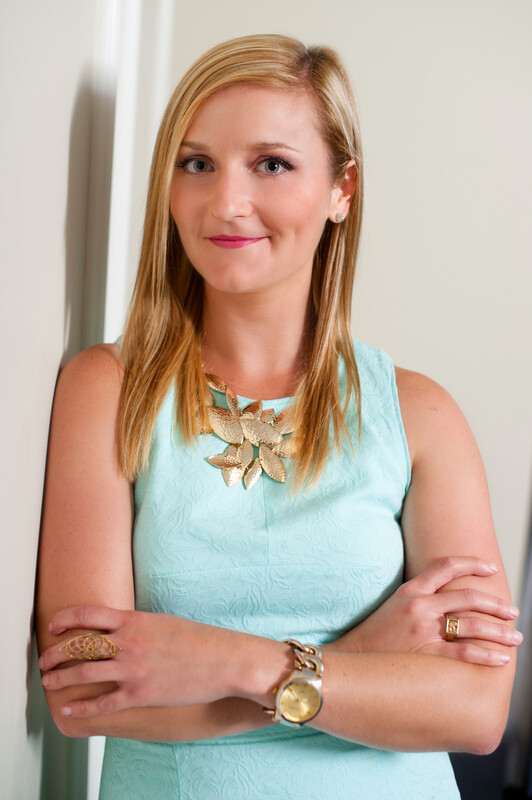 Jenn Gustetic is a 20172018 digital Harvard Kennedy School visiting fellow focusing on how to engage people and put humans back at the center of the discussions about the future of work. She has also acted as the program executive for the Small Business Innovation Research program (SBIR) at the National Aeronautics and Space Administration and the assistant director for open innovation at the White House Office of Science and Technology Policy from 20142016. She is a leader in the U.S. federal open innovation community, having also served as the program executive for prizes and challenges at NASA and cochair of the interagency maker working group. She has published numerous writings on innovation in space policy and other areas, and on issues in science and technology. She holds a master's degree from MIT in technology policy and a bachelor's degree in aerospace engineering from the University of Florida. Chris Kutarna is coauthor of *Age of Discovery: Navigating the Storms of Our Second Renaissance*, a bestselling, internationally acclaimed book published by Bloomsbury and St Martin’s Press in eight languages. Among other predictions, Chris publicly foresaw the outcome of the United Kingdom’s 2016 referendum on EU membership (Brexit) and the election of Donald Trump as President of the United States. He has been a twotime Governor General’s Medallist, a Sauvé Fellow and Commonwealth Scholar, and is now a Fellow of the Oxford Martin School and an Adjunct at the Oxford Saïd Business School. 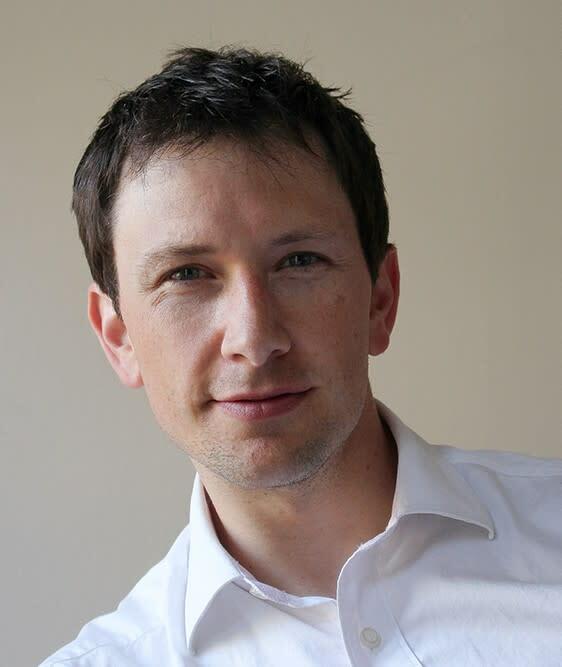 Chris was formerly a consultant with the Boston Consulting Group in New Zealand, Australia and China. Chris’ writing appears everywhere from The Guardian to TIME Magazine to Vogue. His weekly letters (samples of which appear at www.kutarna.net) are read by thousands of senior executives, journalists, academics, policy makers, business leaders…and Sharon Stone, somehow. His podcast, The Atlas Project, recently broke into the Top 10% on iTunes by listeners. Chris holds a doctorate in politics from the University of Oxford. He speaks fluent Mandarin, and in 2018, he was named a Global Top Ten Speaker on the Future of Work by London Speaker Bureau.